50 to 60 hours approximately. *Actual number of hours may vary significantly depending on prior learning experience and other factors. 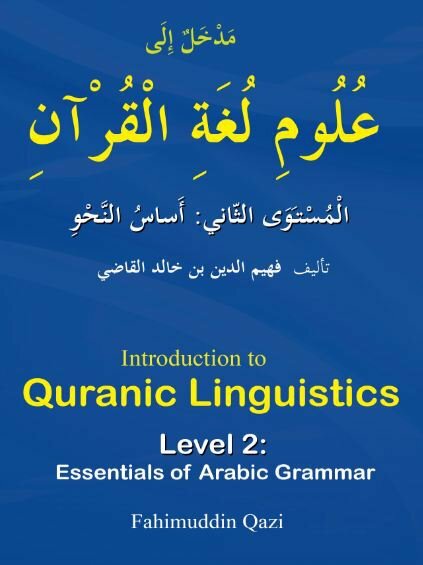 Copyright 2009 Quranic Linguistics. All rights reserved.